Express Cargo Packers and Movers offers unparalleled domestic relocation services that can suit your schedule and budget. No matter how busy your schedule is, our customization domestic relocation solutions will give you the freedom to effortlessly manage your priorities before and after you move. With our comprehensive domestic relocation services, we make relocating a hassle free process for you. 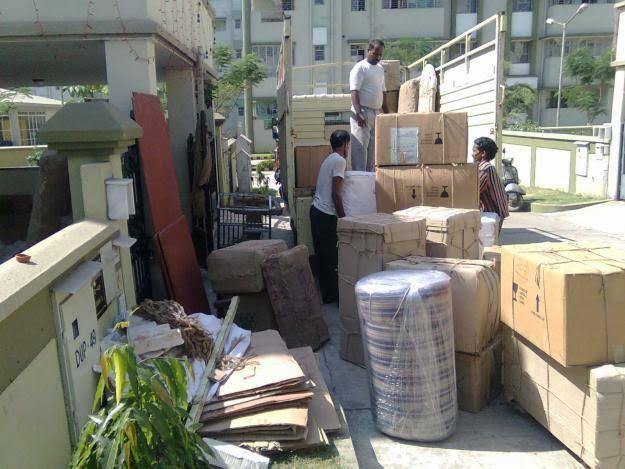 We are well equipped to handle even the most demanding relocation challenges. Our trained crew will ensure that all your possessions and assets are handled with care and transported safely to the destination. We offer competitive pricing options and tips on moving items. We also help corporate in case of bulk movements with our cost effective solutions.